It’s time for another list of best gay romances and today we’re focusing on the best gay romance series. Series are known to be favorite with many readers, both series that can be read as stand alones and series that need to be read in order. Honorable mentions were Nothing Special Series by A.E. Via, The Phoenix Club Series by C.J. Bishop (a personal favorite of mine…those books are crack, seriously), and The Men of Crooked Bend Series by Taylor Rylan. 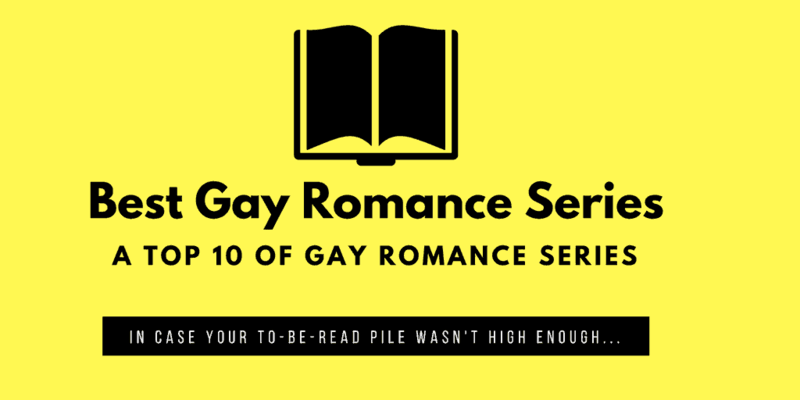 Obviously, there are a TON of MM gay romance series missing. To give you an idea: in the poll I created, readers could add their own options and we ended up with over a hundred series titles. 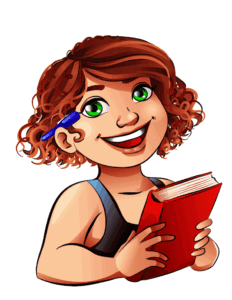 Come join Nora’s Nook on Facebook if you want to know the rest!